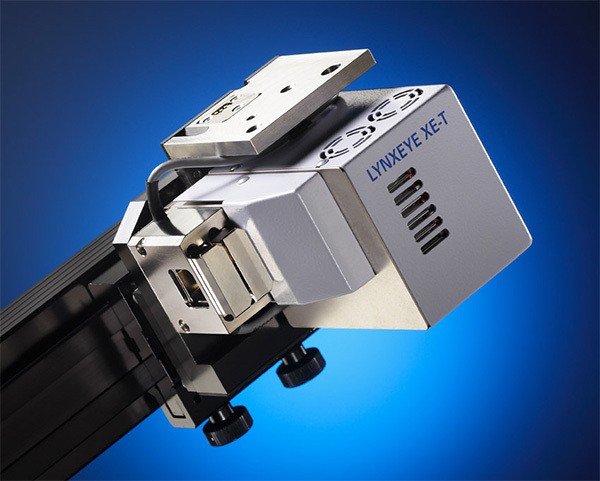 Register now for our Bruker XRD User Meeting on 12-13 June 2019 (lunchtime to lunchtime) at Uppsala University in Sweden. The event will feature talks, practical sessions and networking with the Nordic XRD community. The user meeting is a forum for interaction amongst Nordic Bruker XRD users, together with application, product and service specialists. All are welcome to attend, whether you are from academia, a research institute, industry or R&D. We aim to encourage knowledge sharing and networking within the XRD community. Presentations will be in English. The User Meeting will take place over two days, running from lunchtime on the first day until lunchtime on the second day. For those who would like to attend, there will be an additional, optional practical session after the main meeting finishes on the second day. In addition, there will also be talks and demonstrations by specialists from Bruker and Blue Scientific. 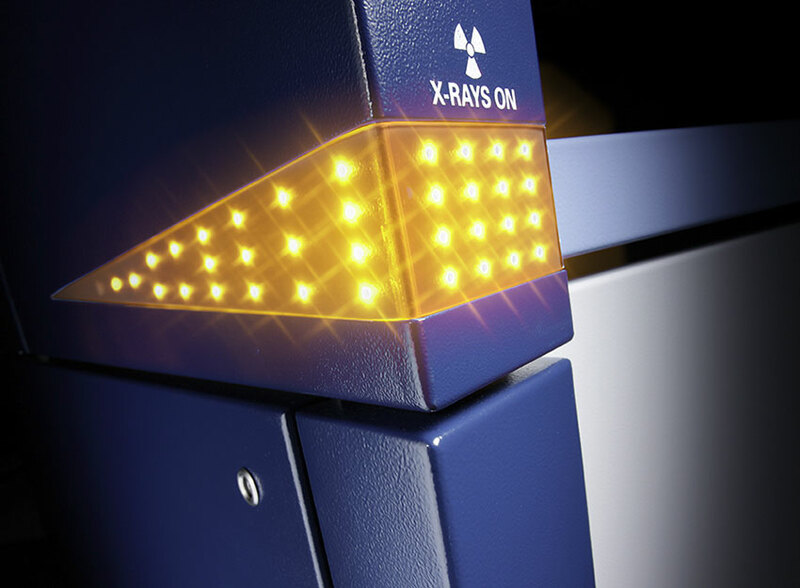 The meeting will focus on the latest advances in detector technology and what’s now possible! Attendees are encouraged to bring posters on all topics of XRD. These will be displayed during the evening session, which will allow us to mingle, discuss, learn and expand our networks. There will of course be plenty of opportunities for discussion during the extended coffee breaks as well. applications, product and service specialists. It may also be possible to arrange individual consultations in conjunction with the meeting, by request. If you are interested please contact Leif Viskari on +46-703-276048 or leif.viskari@blue-scientific.com. Register online now to reserve your place. The meeting is free to attend but numbers are limited, so registration is required. Lunch, refreshments and the conference dinner are included. There are special rates for accommodation (see below). Accommodation is available at the Park Inn by Radisson. A special rate is available if you use the link below. Please book by April 12th to make use of the room availability guarantee and special rate. The Park Inn is right next to the central station. From there you can access the Ångström Laboratory easily by bus or a refreshing 3 km walk along the river Fyrisån.